In a communication to the World Trade Organisation (WTO), India expressed its willingness to join Norway as a third party member in WTO dispute consultations over US’ decision to impose higher tariffs on aluminium and steel products imports. India had dragged the United States earlier as well to the World Trade Organisation for dispute settlement mechanism over the imposition of higher customs duties. "India hereby notifies its desire to join the consultations requested by the Government of Norway...with respect to certain measures imposed by the US to adjust imports of steel and aluminium into the US...and exempting certain selected WTO members from the measures," the WTO said. 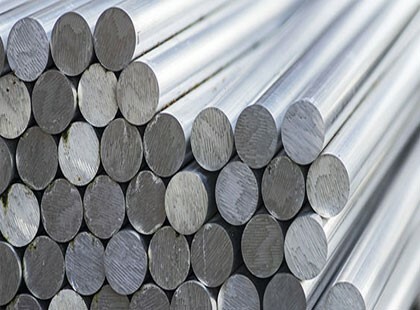 An official from India further clarified that the country, being a notable steel and aluminium products exporter to the US, would join the dispute consultation as a third-party member for keeping a note of further developments on the issue. "As a result of this substantial trade interest, India respectfully requests that it be permitted to join the consultations in this dispute," it said.